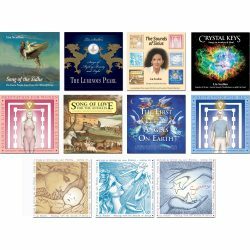 The Sounds of Sirius Compilation includes extracts from seven of Lia’s CD titles, each of which has touched listeners in profound ways. 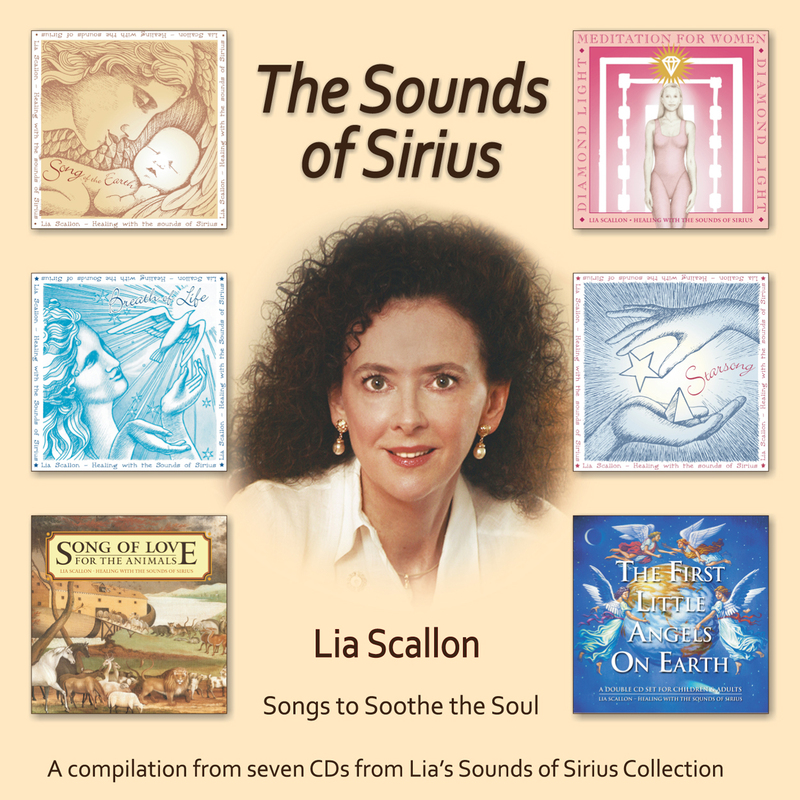 Sounds of Sirius – Songs to Soothe the Soul includes extracts from each one of the first seven albums of Lia Scallon’s Sounds of Sirius series of healing music, all of which have touched listeners in profound ways. 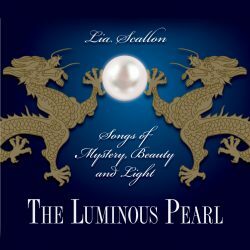 Like much high vibration classical and sacred music, Lia’s vocal harmonies induce an immediate sense of deep calm and peacefulness. 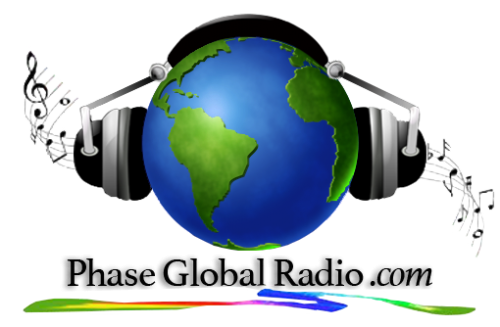 Each note and word seem imbued with the energy of pure Love. 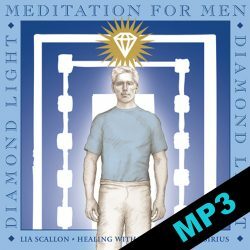 This nurturing energy of love in Lia’s voice, provides a soothing and healing balm for the soul. 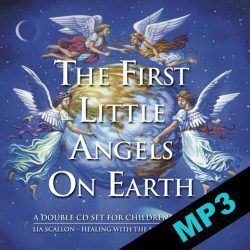 For some, this compilation album may serve as a wonderful, first introduction to the Sounds of Sirius. 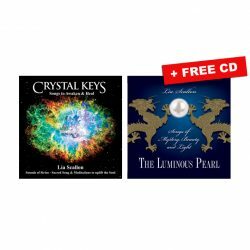 For those who already know and love Lia’s unique and exquisite melodies and words, these carefully edited, stand-alone pieces from each album are complete in themselves, making the Sounds of Sirius experience accessible to even the busiest of lifestyles.